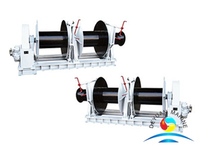 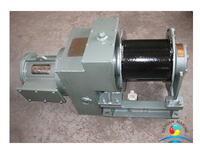 Marine pneumatic winch is a kind of single drum type air winch. 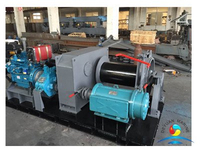 It adopts compressed air as its power to drive air motor, driving drum via two grades gear (to reduce transmitting speed and enlarge torque) so as to lift and drag heavy cargo. 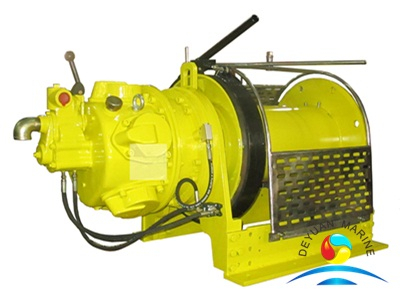 Considering security, this winch is adopts disc air brake. 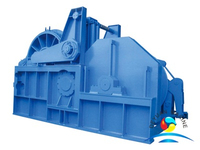 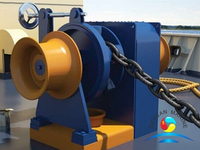 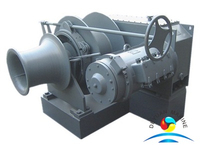 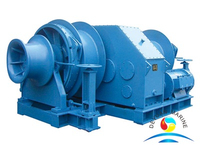 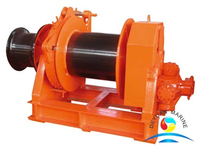 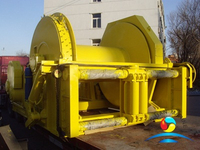 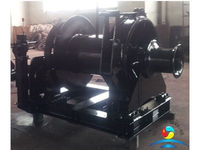 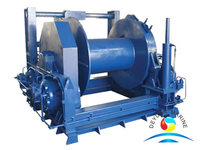 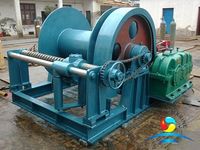 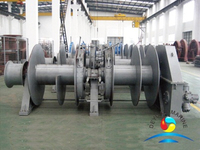 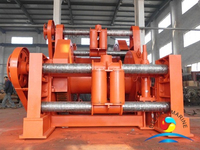 This winch is widely used for drilling platform, marines, minings, engineering sites, etc. 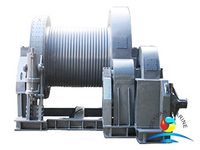 to pull heavy cargo. 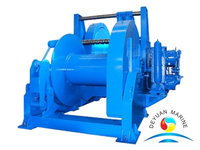 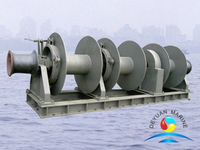 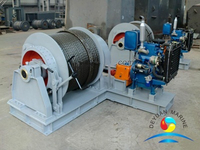 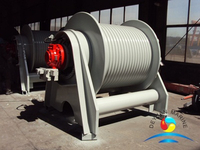 Deyuan marine can offer you the marine pneumatic winch with high quality and competitive price. 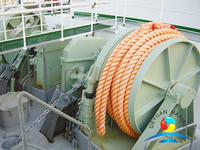 More marine pneumatic winch can be offered,pls contact us for more details.